What’s better than getting in a great total-body workout and then drinking beer?! We say, “nothing!” and we hope to see you at our event! Start off your weekend with an amazing combo workout! We’ll kick off our event with 30 minutes of Bootcamp – focusing on strength and cardio. 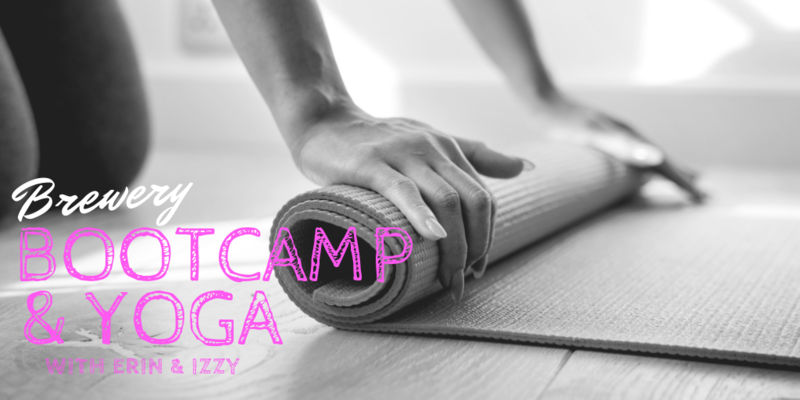 Then we’ll stretch it out and cool down with 30 minutes of Yoga. This is a great combination and will leave you feeling strong, centered and energized. Afterwards enjoy a couple of beers and get to know the SHFS Team better! All levels are welcome! Please be sure to bring water and a yoga mat, and arrive about 10 minutes early. 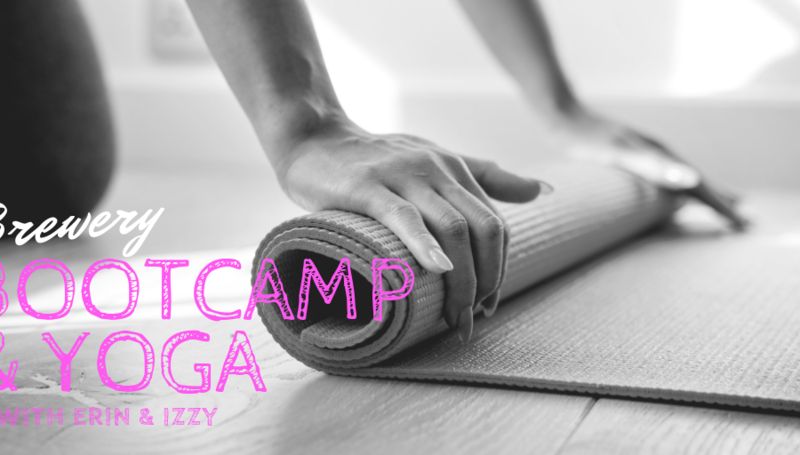 Tickets are $22 and include: Bootcamp + Yoga + 2 flight beer tasting. Erin Madore is the owner of Savin Hill Fitness Studio(opening May 1, 2019) and she is a Yoga Teacher, Personal Trainer, Reiki Master and Spin Instructor. Izzy Ortigoza is SHFS’s Assistant Manager and a Yoga Teacher, Personal Trainer and Barre Teacher.